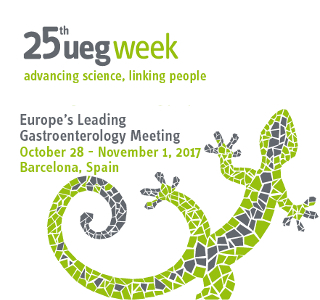 NOVENTURE will be present at UEG week 2017. 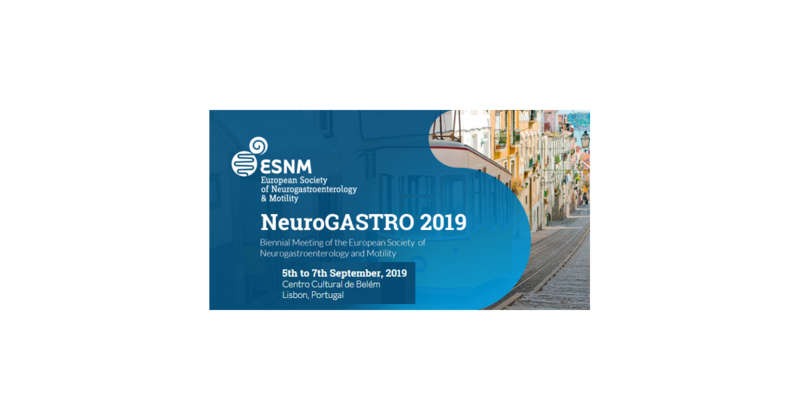 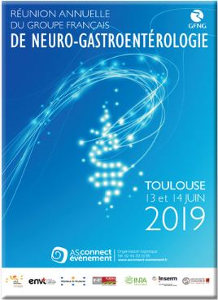 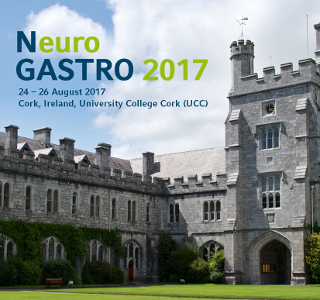 Come meet us at our booth (Nº 13) to discover our new product for IBS-D.
NOVENTURE will be present at NeuroGastro 2017. 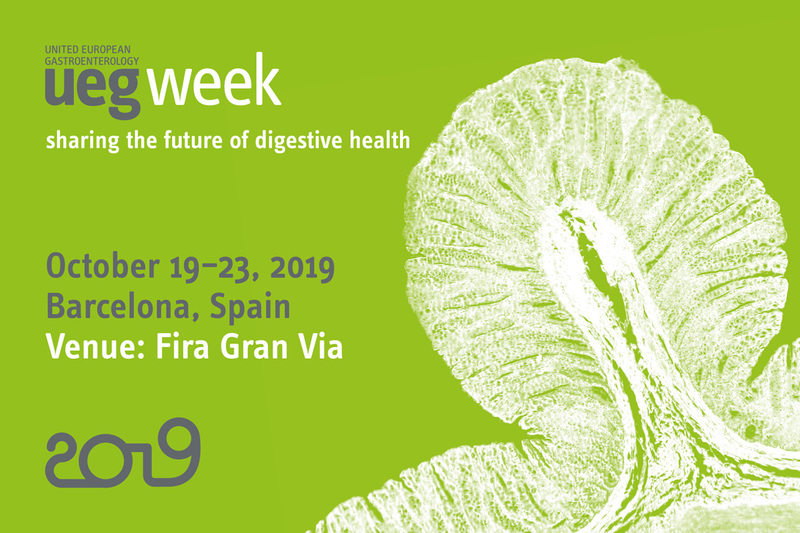 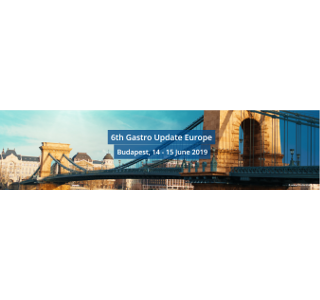 Come meet us at our booth number 9 to discover our new product for IBS-D.